℗ 2014 Hurray For The Riff Raff Under exclusive license to ATO Records, LLC. All Rights Reserved. 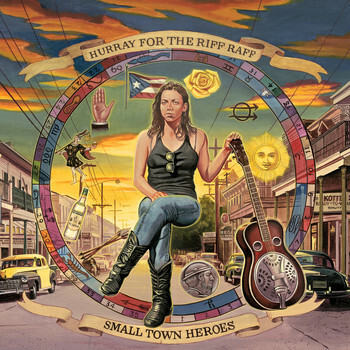 © 2014 Hurray For The Riff Raff Under exclusive license to ATO Records, LLC. All Rights Reserved.